Uh-oh. 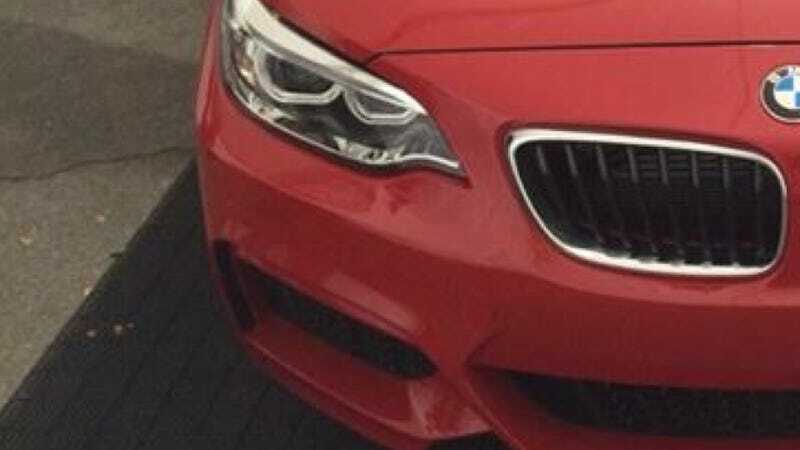 Someone took pictures of the BMW M235i that they weren't supposed to, and it looks damn good. Check them all out on 2addicts.